Our lives are in a state of constant change, some changes more impactful than others, and decisions based on previous circumstances may need adjustments as changes occur. The same can be said for Family Law matters. Although an issued court order for, child support, custody, parenting time, or spousal maintenance, may seem set in stone, a substantial change in life’s circumstances may justify post-decree modification. 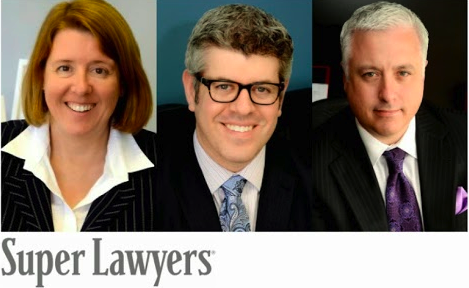 The Minneapolis Divorce attorneys at Arnold, Rodman & Kretchmer PA recognize life’s ever-changing circumstances and can represent both individuals seeking necessary modifications and those defending against changes, after their decree is finalized. 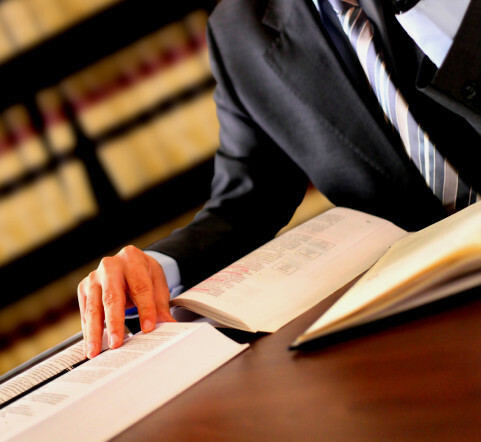 At Arnold, Rodman & Kretchmer PA we seek to use our knowledge and experience to help our clients find practical solutions to life’s changing circumstances and establish better results through Minnesota post-decree modification. Generally speaking, a party may motion to modify a previously issued order if there have been a “substantial change” in the parties’ circumstances making the existing order’s award unreasonable under the current circumstances. This will normally result from a substantial change in income of one or both parties, or a substantial change in the living situation of one or both parties. The Minneapolis divorce Attorneys at Arnold, Rodman & Kretchmer PA provide clients the support and legal experience needed to help you examine and analyze your post-decree concerns, and skillfully advocate for the fairest modification results possible.